There are two lists on my desk today as I write this. One is for the grocery store; it contains ingredients for Thanksgiving Day pies. The other is Christmas gifts; it records items I've already purchased. I shop year-round for the modest number of gifts we give and find it helpful to keep a spreadsheet of what has been purchased. It's also handy to check to see what was given to who in the past. I'll let you in on a little secret, but please don't tell: Some of the items mentioned here in my annual Christmas gift suggestions will be under our family's tree. Check back next month for more gift ideas with a western flair. 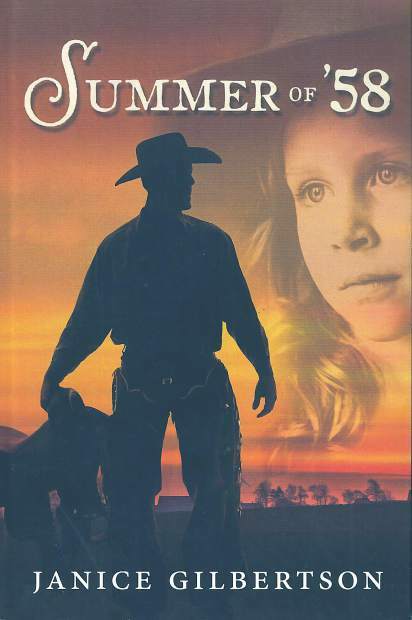 Pack your suitcase and hit the rodeo road in Summer of '58, a novel by Janice Gilbertson (2015, Pen-L Publishing, 250 pages, paperback ISBN: 978-1-942428-11-4). Gilbertson, who lives in the foothills of the Santa Lucia Mountains in California, guides a convincing cast of characters on a summer-long adventure as expertly as the bronc riding protagonist cruises between contests. 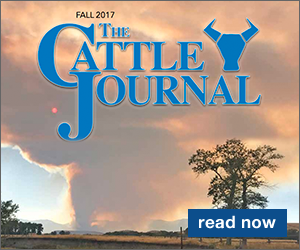 Told by the cowboy's young daughter, the storyline speeds along two-lane highways in the American West. Warning: Detour ahead! (Read chapter one online at Pen-L Publishing.) I thoroughly enjoyed Gilbertson's step back in time with this, her first novel, and look forward to her upcoming release. Order autographed copies of Summer of '58 from the author by sending $18 (check or money order) to Janice Gilbertson, PO Box 350, King City, CA 93930; http://janicegilbertsonwriter.com/. For credit card orders, purchase from Pen-L Publishing or online booksellers, where it is also available for e-readers. Wibaux County, Montana rancher and entertainer Bob Petermann wrapped up production of his latest album just in time for you to wrap it up for your favorite cowboy music fan. Dance in the Round Corral is Petermann's third CD, and like his previous works, contains a satisfying mix of original and contemporary western music with a dash of cowboy gospel. The title track, co-written with Jody Strand, pays tribute to the give-and-take between a man and a horse that occurs in the breaking pen. Among the other 10 tracks are "Doggone Cowboy," "A Bad Half Hour/Annie Laurie" and the standout, "Who's Gonna Wear Their Spurs?" A takeoff on the George Jones' hit, "Who's Gonna Wear Their Shoes?," Petermann does of bang-up job of capturing the heritage of ranching in this arrangement. Dance in the Round Corral sells for $15 postpaid from Bob Petermann, 942 Pine Unit Rd., Wibaux, MT 59353; 406-486-5618. If you don't have his other albums, consider ordering Thanks for the Rain (classic cowboy gospel) and Takin' up Slack (original and contemporary cowboy/western music). These albums are $15 postpaid as well. The cover art of Dance in the Round Corral, an oil painting by Montana artist Trish Stevenson, is available as a 10" x 10" canvas giclee print. View it and others, including pastels, charcoals and graphites, at http://www.trishstevenson.com. 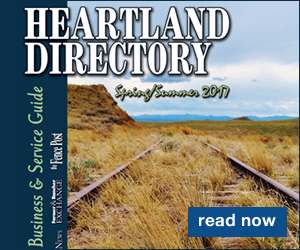 Contact Stevenson at 34408 County Road 115, Savage, MT 59262; 406-789-777. 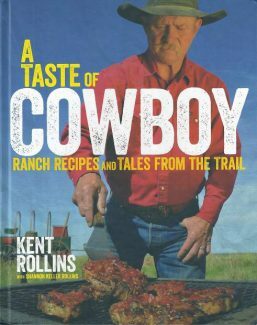 Here's a gift that's perfect for any season, any reason: A Taste of Cowboy: Ranch Recipes and Tales from the Trail (2015, Rux Martin/Houghton Mifflin Harcourt, 256 pages, color photos, hardcover ISBN-13: 978-0544275003). Written by Oklahoma chuck wagon cook extraordinaire Kent Rollins, with photos by his wife Shannon, it's part cookbook, part history book, part travelogue and totally entertaining. I mentioned this in May 2015, shortly after it was released. Since then, I've given it for a wedding gift, a birthday present, and have an autographed copy ready as a Christmas gift. Obviously I'm not the only one who thinks this book is a winner. Strong online sales have propelled Taste of Cowboy into the #1 position in Amazon's "West" regional cookbooks, #4 in "Midwest" and #4 in "Southwest." As of this writing, it was #11,536 from among the 30+ million titles offered by Amazon. That folks, is amazing! 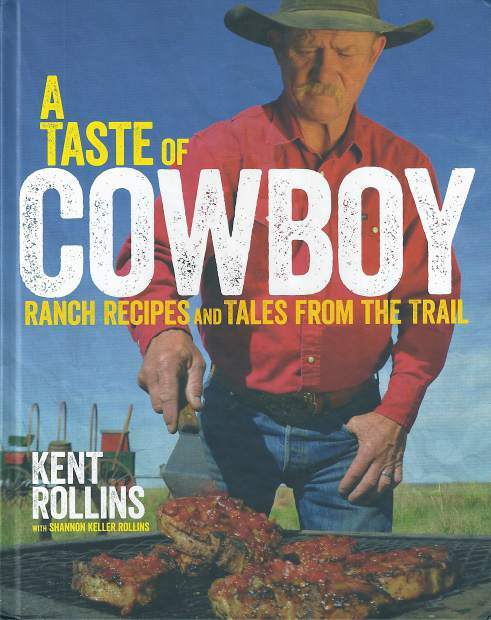 If you'd like an autographed copy of A Taste of Cowboy, order directly from the Rollins at http://www.kentrollins.com; 580-471-3775. It sells for $30 plus shipping. Contact them for wholesale pricing. If you've already purchased a copy, Kent and Shannon will be happy to send you a signed bookplate. While you're at their mercantile, check out the embroidered apron bearing Kent's motto: "Can't Get Full on Fancy."